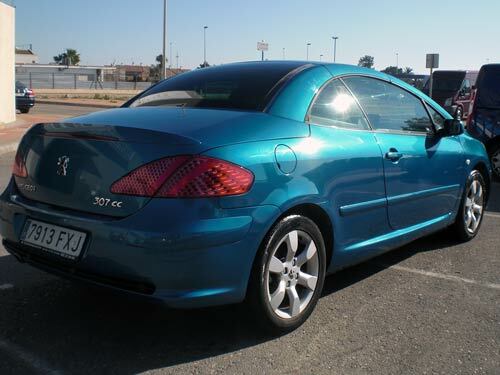 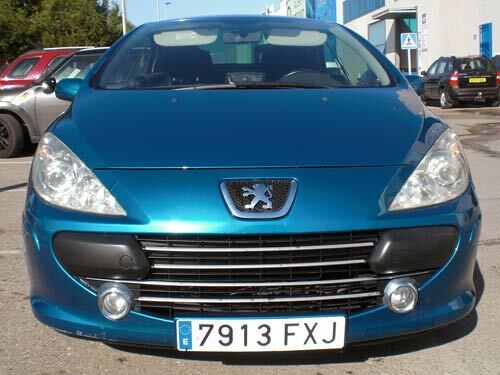 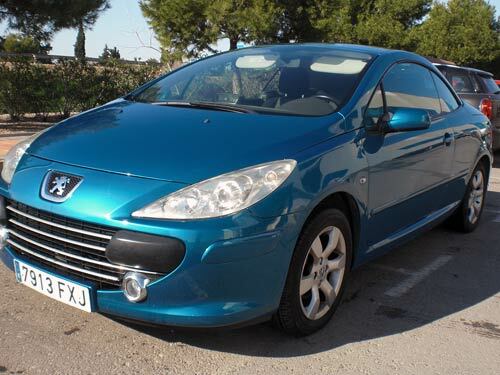 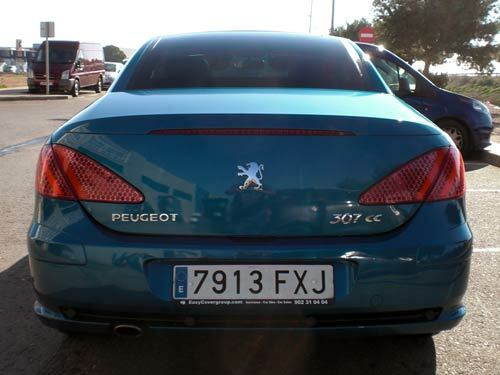 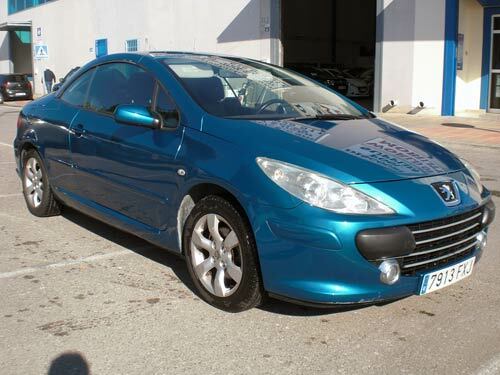 Used Peugeot 307 CC Automatic car costa blanca spain - Second hand cars available Costa Blanca and beyond! 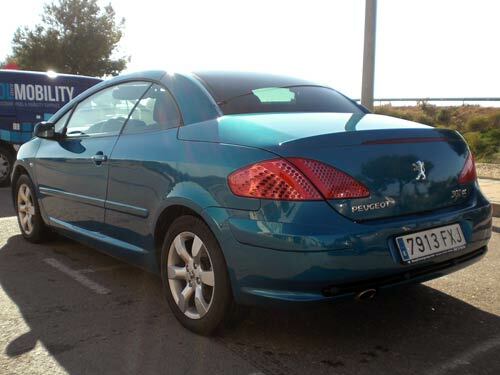 This fantastic cabriolet has a solid roof which folds back in seconds to let the warm Spanish sunchine come flooding in. 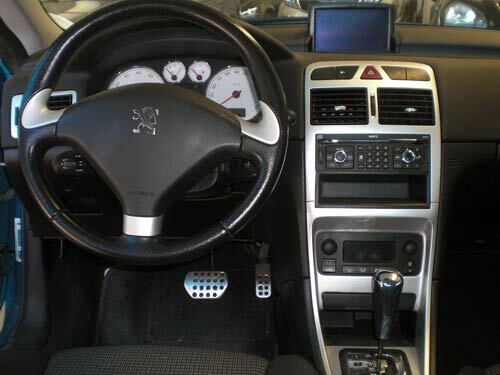 Navigation on board too.